After 25 years of rhetoric about state-owned enterprise (SOE) reform in Vietnam it appears that there is finally some real progress. 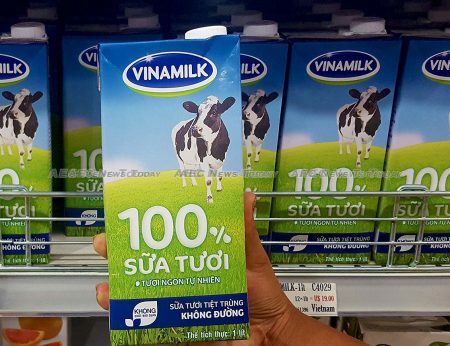 PetroVietnam, Vietnam Airlines, Vinatex (the textile conglomerate), and Saigon and Hanoi Alcohol Beer and Beverages Corporations are among the SOEs being partially sold to private investors. And initial public offerings (IPOs) are expected for conglomerates including the national shipping lines, Vinalines. The motivation for this latest flurry of activity does not come from ideological change, or even recognition of the need for structural reforms to improve medium-term growth prospects. Rather, it comes from the more immediate need to finance the budget deficit and to rein in public debt. Every year for the past five years, Vietnam’s budget deficits have exceeded 6 per cent of GDP, reaching almost 7.5 per cent in 2013. As a result, public debt is approaching the limit set by the National Assembly of 65 per cent of GDP. Of more concern to the government is that a portion of this debt is being funded through domestically-issued securities with average maturities of less than seven years. And even the rollover of long-term development funds cannot be relied upon as Vietnam secures its status as a middle-income country. That this is a scramble for cash by the government is obvious in light of the recent rumor that citizens should hand over their gold holdings to the government in exchange for paper certificates. While this deeply unpopular idea is not yet being discussed in policy circles, the fact that it is being raised at all by some senior bureaucrats shows the extent of the government’s desperation for funding. Emphasising the seriousness of this fiscal pressure, the Financial Plan for 2016–2020 approved by the National Assembly in November 2016 provides for measures to improve tax revenue and rein in expenditure, as well as for the acceleration of SOE restructuring and divestment. Luckily for the government, this seems to be a good time in the market to accelerate the divestment of the SOEs. Mergers and acquisitions with foreign investors are high, the stock market is gaining momentum and blue chip companies have high valuations. But one danger lies in the internal governance and valuations of some of the very large SOEs. A few years ago the Dung Quat oil refinery was not profitable, partly because of the reduction in the gasoline tariff. In fact, Dung Quat’s performance was so poor that it had to be assisted by the government through tax reductions and a waiver of certain fees. Yet the prospectus for Dung Quat’s IPO, which is expected to take place by the end of 2017, paints a picture of a highly profitable and successful enterprise. Large, sophisticated investors, whether local or from abroad, would likely question the accounting methodologies and price assumptions behind the prospectus, but small retail investors may be caught unaware of the reality. On the other hand, if issues concerning internal governance were to be widely publicised, the government may have difficulty with some of the IPOs. In that case, financial pressures may bring about the opposite result — a ‘fire sale’. In the highly non-transparent environment where many of these large SOEs operate, extreme valuations at either end could occur. The Vietnamese government should also be aware that selling its SOEs is not a silver bullet. 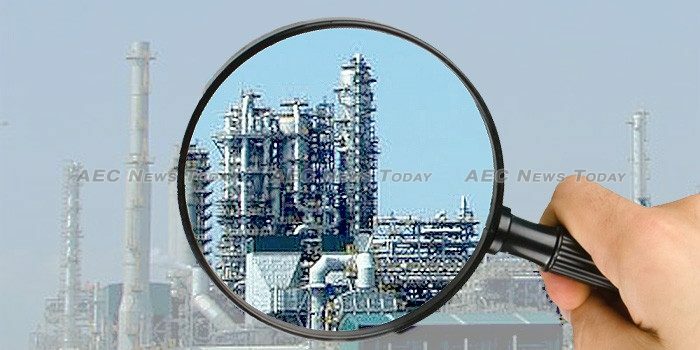 While there is evidence to suggest that the reduction in state-ownership would increase the operational efficiency of the enterprises, unless there is effective anti-monopoly legislation, privately-owned monopolies may not necessarily improve Vietnam’s growth prospects and competitiveness in the longer-term. And in the case of the very large SOEs such as PetroVietnam and Vinacomin Power Holding Corp (one of the country’s major power producers), the state still has the majority holding despite selling shares to private investors. Even in the more profitable Vinamilk, the state will maintain ownership over 36 per cent of the company after privatisation — enough to retain veto rights. 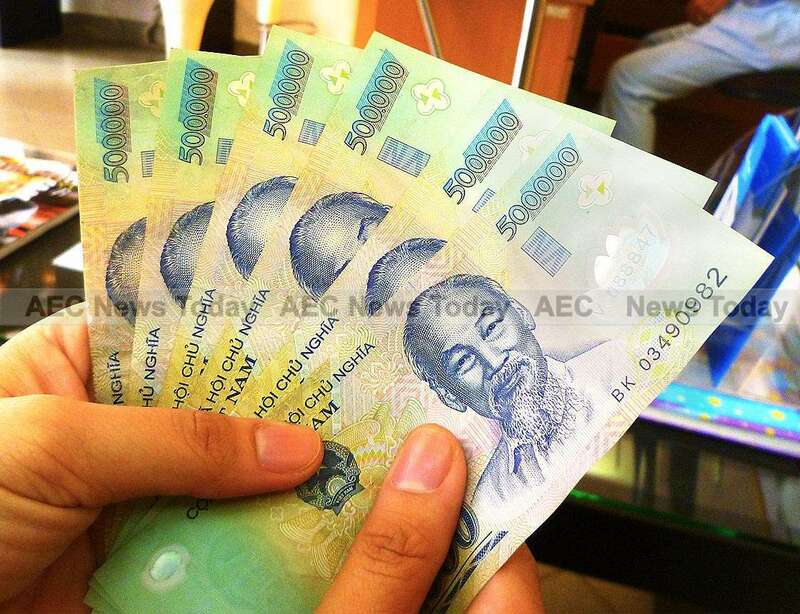 The efficiency of the large SOEs has a direct impact on Vietnam’s banking sector, whose non-performing loans (NPLs) stem mainly from the state-owned conglomerates and associated real-estate development companies. To date, the workings of the Vietnam Asset Management Corporation (VAMC) are such that the individual banks still ‘own’ the NPLs, but they have been given additional liquidity through being able to use securities (so-called ‘special bonds’) issued by the VAMC. With the approval of the Financial Plan for 2016–2020 last November, the National Assembly also stipulated that the recapitalisation of banks should not receive any budget funding. So the NPLs need to be worked off through improved growth and efficiency of the SOEs and other borrowers. It is hoped that the current speed up in SOE privatisation will help in this regard, but given the hurdles the government faces, there is no guarantee of this. This article is written by Suiwah Leung, an honorary Associate Professor of Economics at the Crawford School of Public Policy, the Australian National University (ANU). It first appeared on East Asia Forum under a Creative Commons License and is reproduced here with its permission.